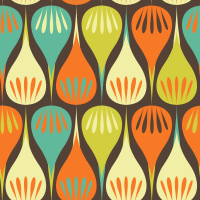 7,024 COLOURlovers viewed this page and think MipsyRetro is The One. Does anything look bad with this template. Credit must be given to MipsyRetro & anonymuse.